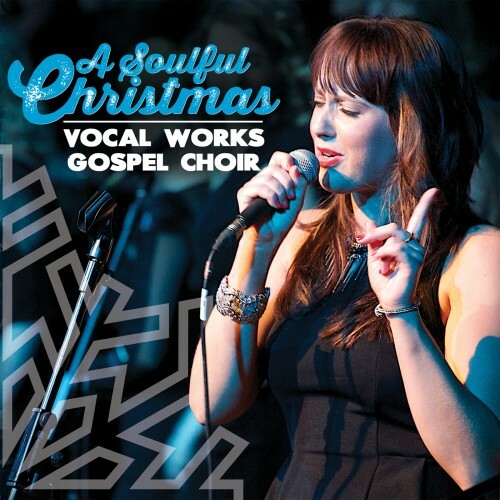 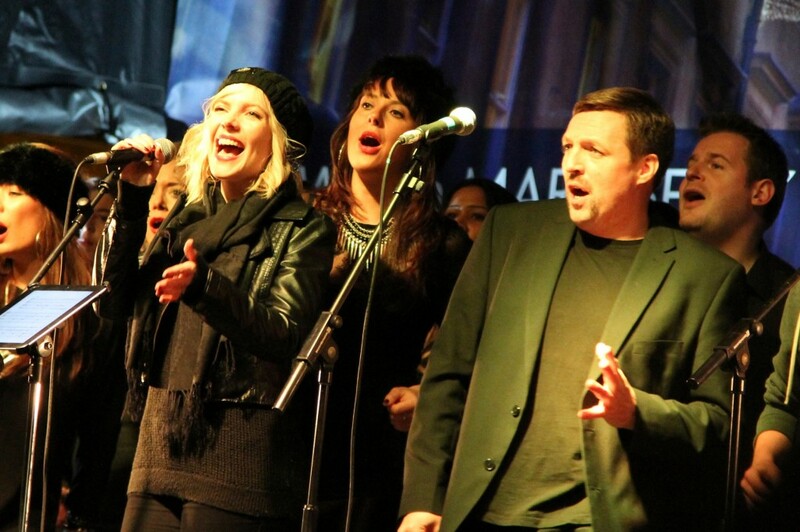 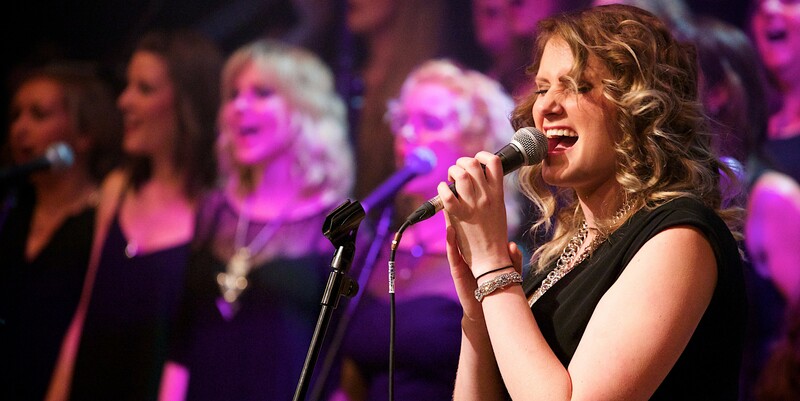 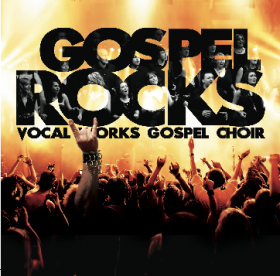 Vocal Works Gospel Choir were formed in 2004 by musical director Tim King. 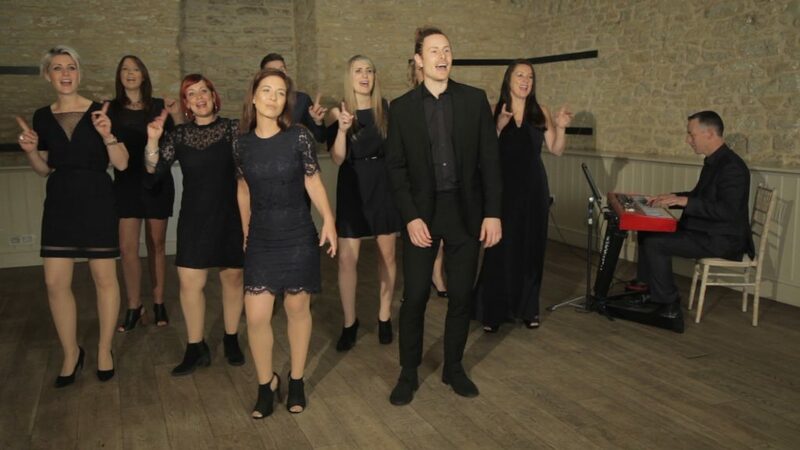 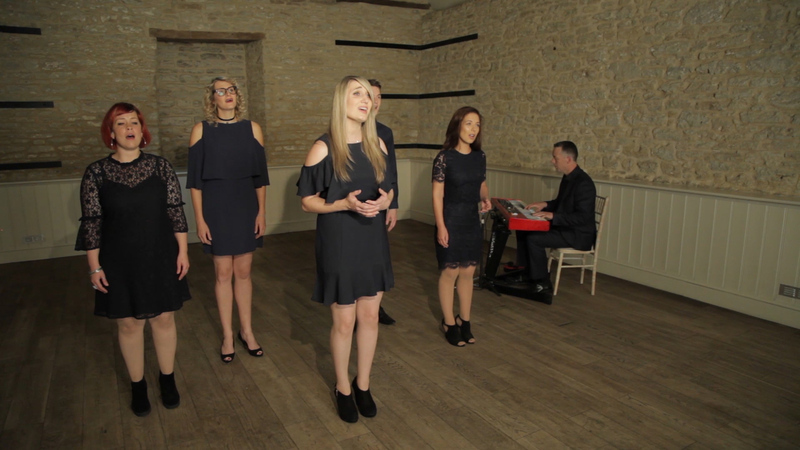 VWGC are a professional contemporary choir whose repertoire is a crossover of gospel with other genres of soulful and uplifting music including pop, soul, rock, Motown & RnB. 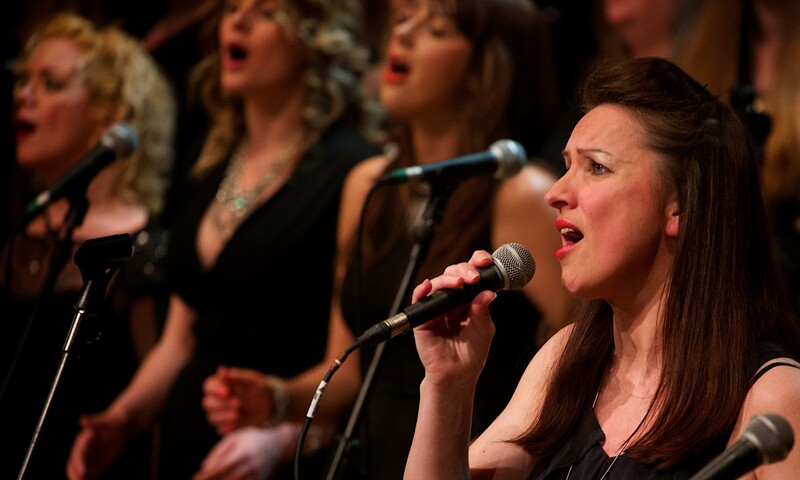 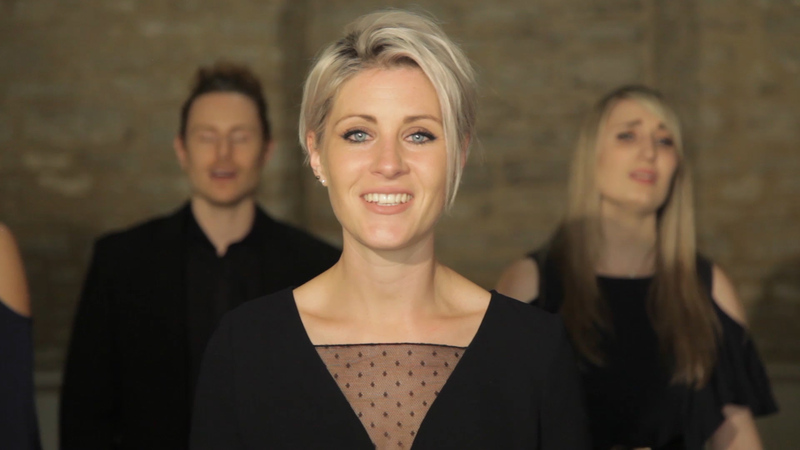 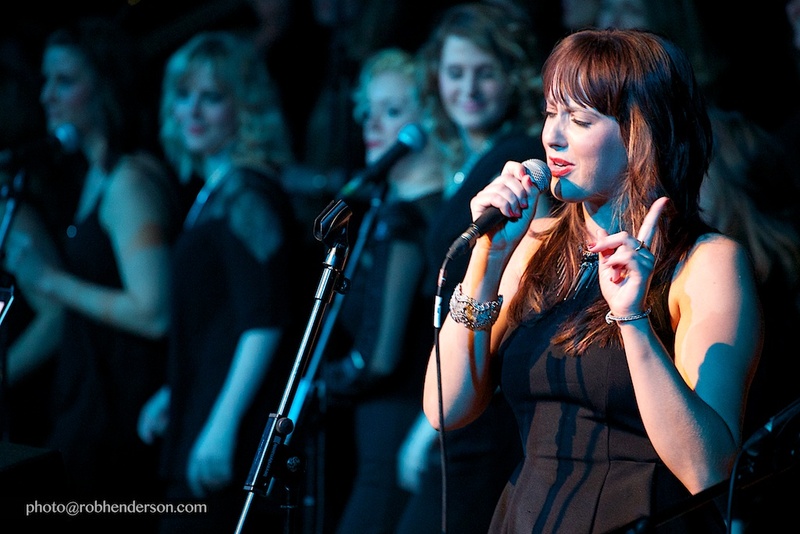 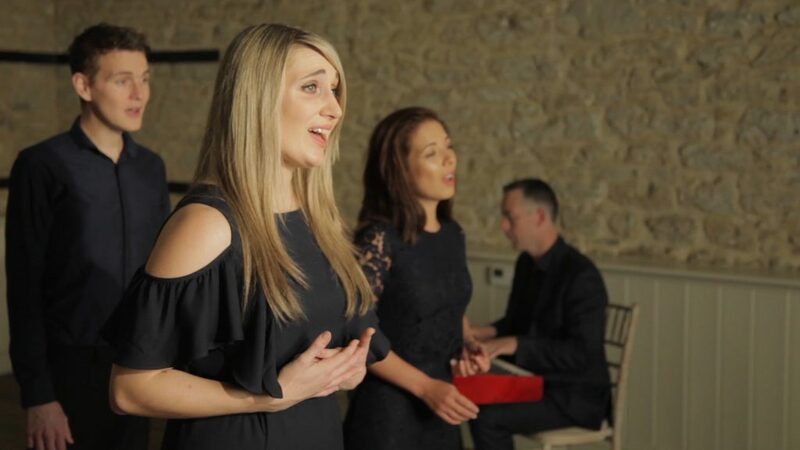 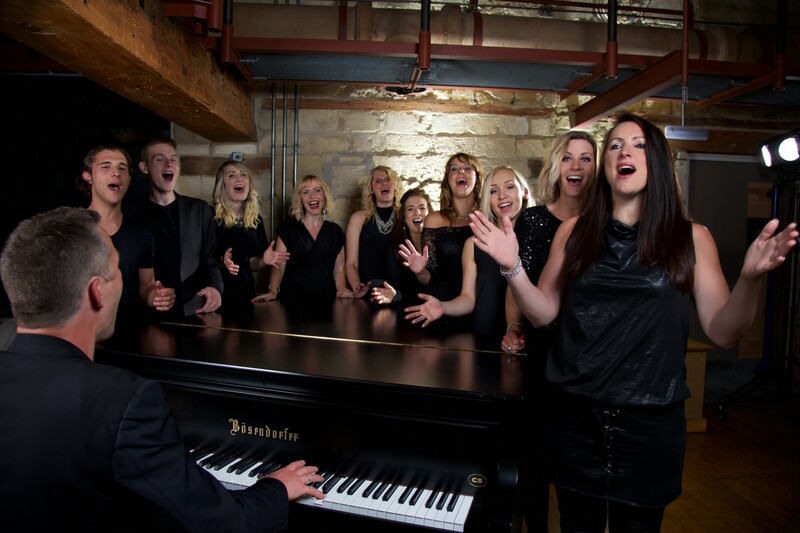 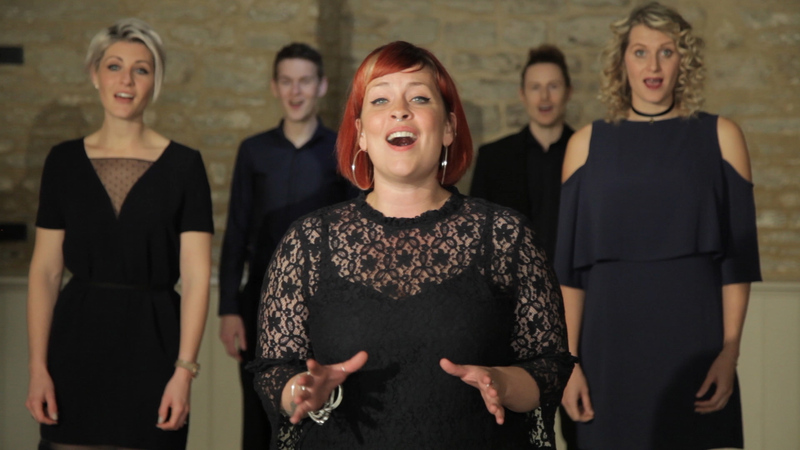 Their regular performances include concerts, weddings, festivals and corporate events – where the choir inspire their audiences with their high energy presentation and amazing soloists. 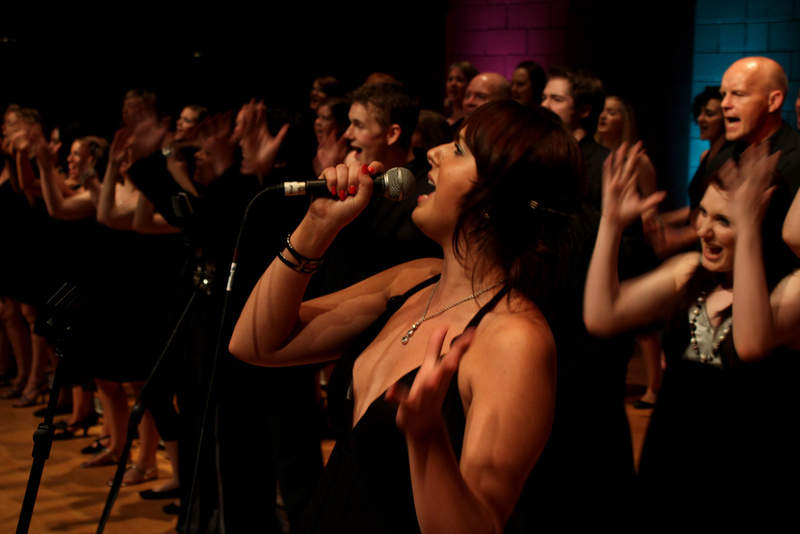 VWGC have performed at over 850 events throughout the country and abroad. 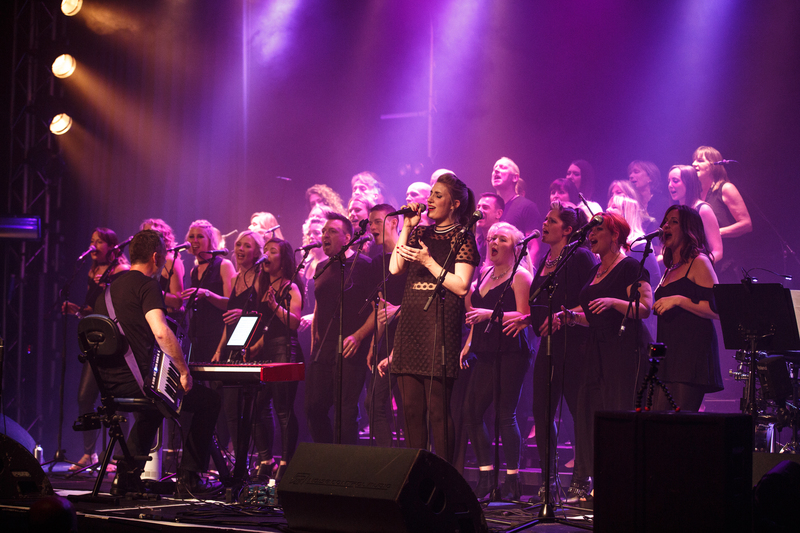 Recent performances include their sell-out shows “Pure Gospel” and “Gospel Rocks”, touring choir with Take That, Reef, The Heavy, Susan Boyle and Kerry Ellis, live session work on BBC1 & ITV, social media campaigns for the FIFA Football World Cup 2018, opening Womad with the Blind Boys of Alabama, and support act for Jocelyn Brown, Courtney Pine and Jamie Cullum. 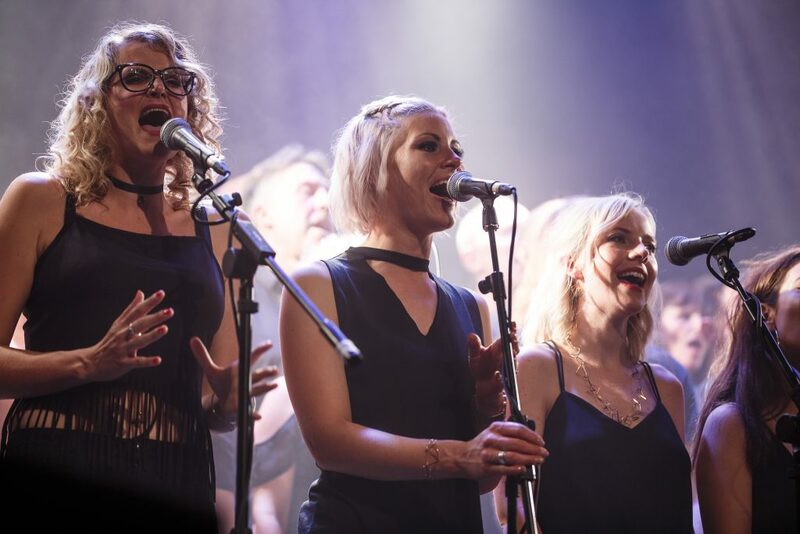 They have recorded with artists including Peter Gabriel and Brian May and released five albums – including ‘Seven’ and ‘Gospel Rocks’. 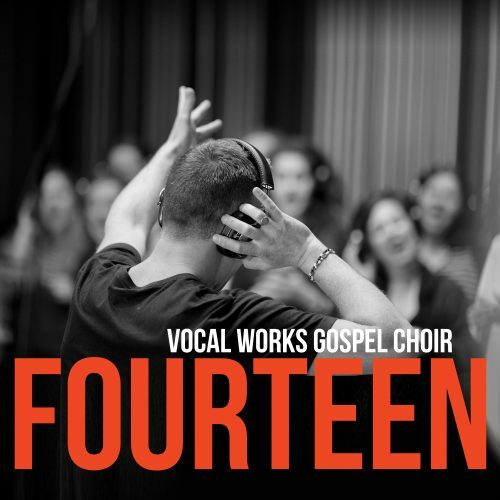 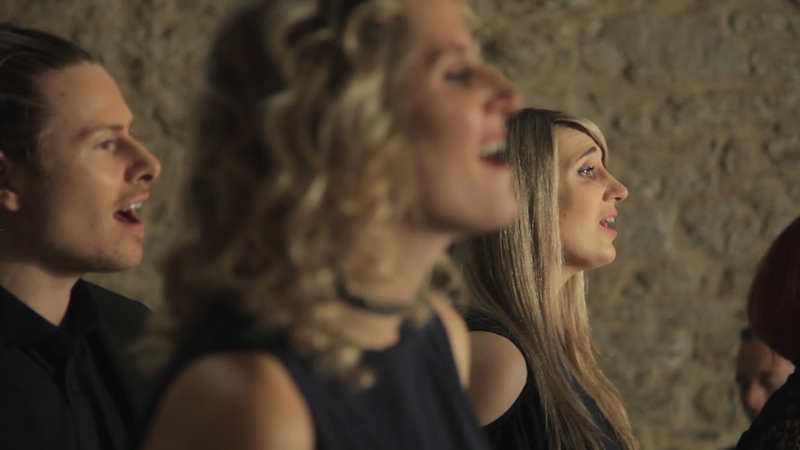 Their latest album ‘Fourteen‘ was released in 2017 – and features songs including Oh Happy Day, (Something Inside) So Strong, Faith and Rise. 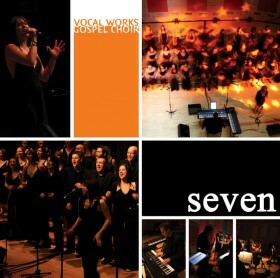 All of the CDs are available to purchase through this website or via iTunes. 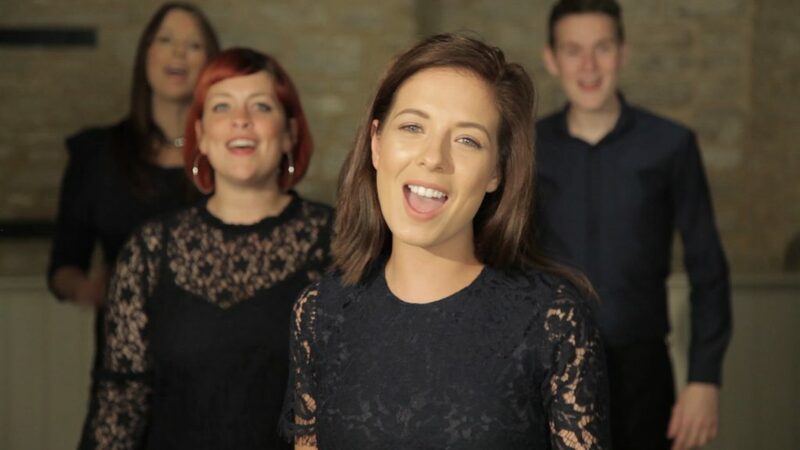 Clients include FIFA World Cup 2018, Rugby World Cup 2015, Bath Rugby, Mary Berry, Boris Johnson (Lord Mayor of London), Mary Wilson (The Supremes), Natasha Kaplinsky (TV presenter), Denise Welch (Actress), Russell Grant (TV Astrologist), Liam Plunkett (England Cricket), Matt Banahan (England Rugby), Volkswagen, Center Parcs, Channel 5, Harvey Nichols, House of Fraser, and Abbey National. 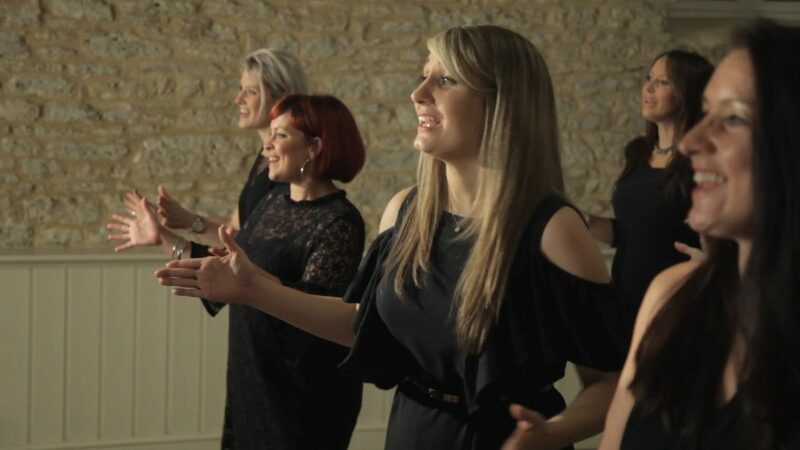 To find out more about VWGC please select from the links above, or to book the choir for your function or event please complete the ENQUIRY FORM. 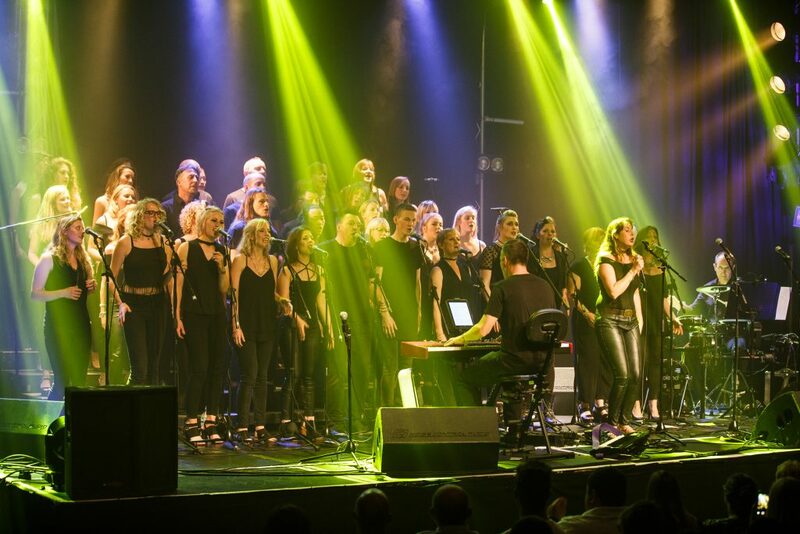 Alternatively please join our MAILING LIST for news updates and special ticket offers.